Low-profile shoes with ultra-light performance. Break away from the pack and take the lead in the Ultraboost X. Built using motion capture technology for a foot-hugging fit, these women's running shoes are made for chasing your personal best. 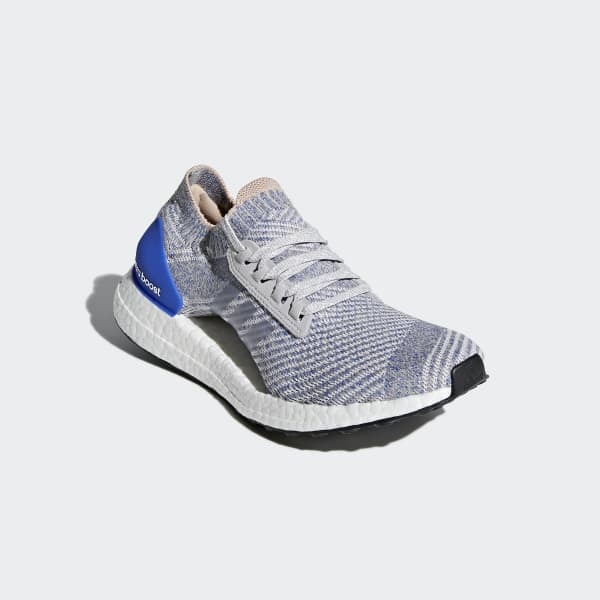 An adidas Primeknit upper offers ultralight performance that lets your foot splay naturally on every touchdown, while Boost supercharges every step with energy-returning cushioning. A super-grippy outsole grabs the road in wet or dry conditions.